Woodworking machines | ACM S.r.l. Contact our staff to receive information on this article. One of our operators will answer you as soon as possible. 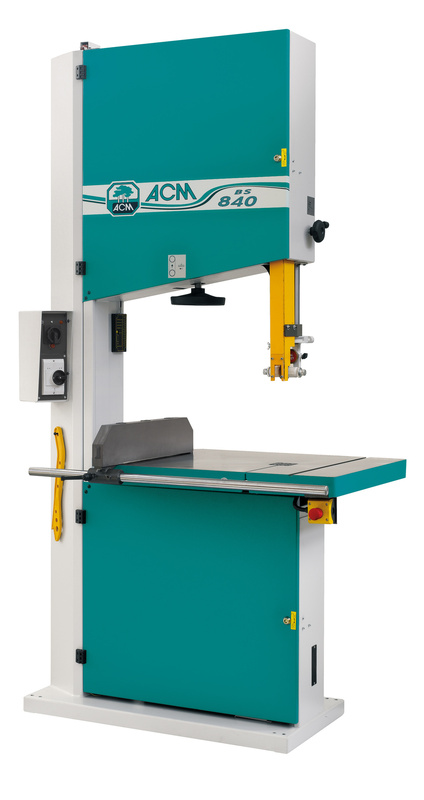 Since 1979 ACM designs, manufactures and markets a wide range of woodworking machines and special materials. Follow all the news and events of ACM on social networks.